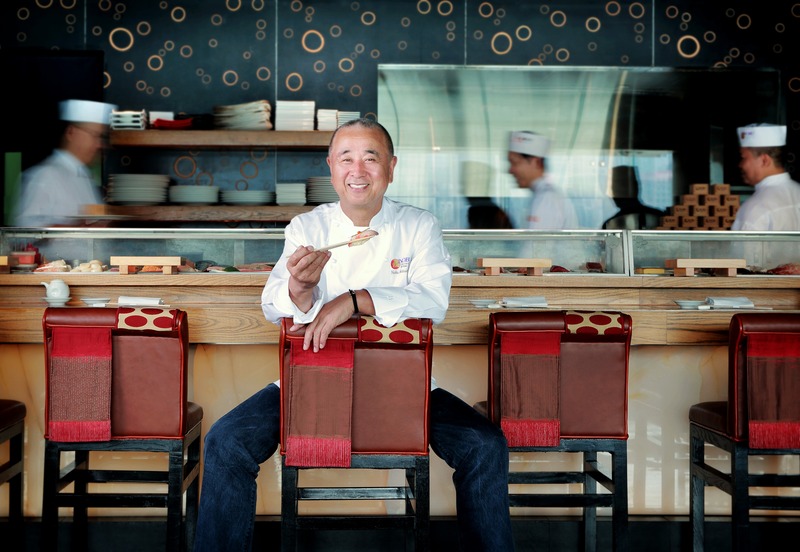 World famous chef Nobu Matsuhisa returns to his Hong Kong restaurant for Gala Dinners on November 20 & 21. 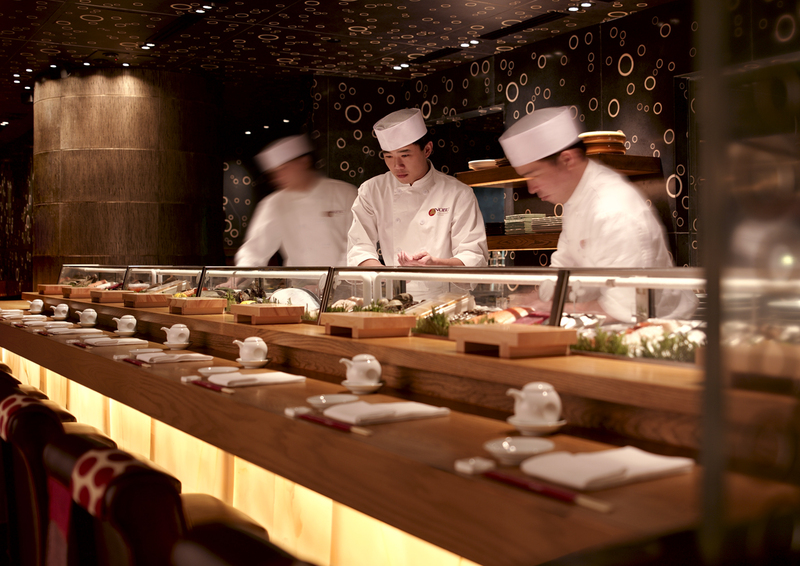 The 8-course Omakase Menu (HK$1,488 + 10% service per person). 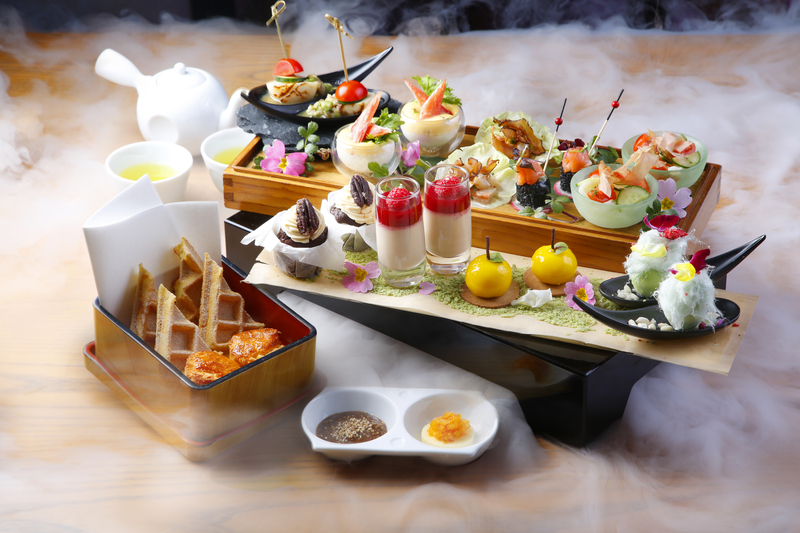 features premium seasonal ingredients from Japan and beyond – prepared in Nobu’s innovative new style, with a preview of NOBU InterContinental Hong Kong’s 2019 culinary promotion – “LIUHE WAREKI” Japanese Gourmet Experience. “Wareki” refers to the ancient Japanese calendar, which consists of 24 solar terms, each named and reflected by seasonal changes. Over the centuries, this calendar has been crucial for farming and fishing and as an indicator for the culinary industry when selecting seasonal ingredients. 6 Dimensions of Japan – Past, East, South, West, North and Future and integrating the “Wareki” concept to create our 2019 NOBU Gourmet Series – showcasing 6 viewpoints. Each promotion will combine seasonal components related to “Wareki” (Japanese calendar) with “Liuhe” (direction). 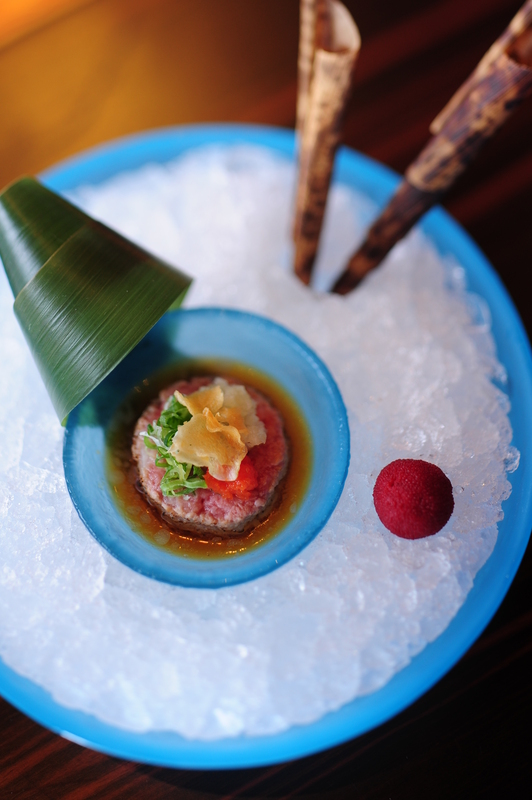 Aspects of the NOBU 2019 “Wareki –Liuhe” Japanese Gourmet Experience are incorporated into the Gala Dinner Menu. Our “Wareki – Liuhe” Goumet Experience pays tribute to the past, with a timeless dish paying homage to Hideki Endo, the first Executive Sushi Chef at NOBU InterContinental Hong Kong and the creator of our popular Nobu Seaweed Taco. Our current Executive Sushi Chef Kazunari Araki has adapted the popular Seaweed Taco with other seasonal products such as kinmedai (golden eye snapper) and shirako (milt). 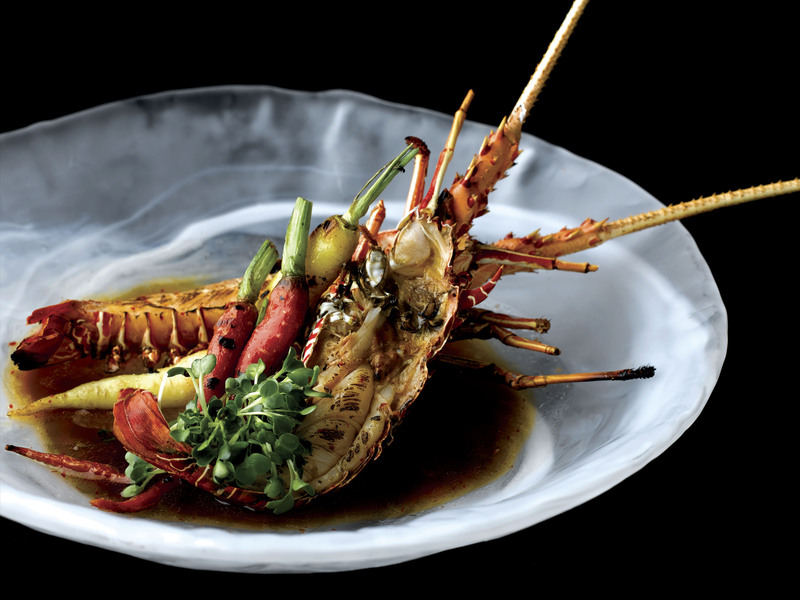 To celebrate Nobu-san’s return, Executive Chef Sean Mell has selected the newly discovered Obsiblue Prawn, a rare species from the pure Pacific waters of New Caledonia, the French overseas territory. in which even the shell can be eaten. As our “Wareki – Liuhe” Gourmet Experience heads north, we have selected ingredients from northern Japan, known for its rice production and Kinki fish. Executive Chef Sean Mell highlights delicate Kinki Fillet – preparing the rice dashi (soup) in a lighter style – by draining the rice out before serving it, yet preserving the authentic flavours of the dish. 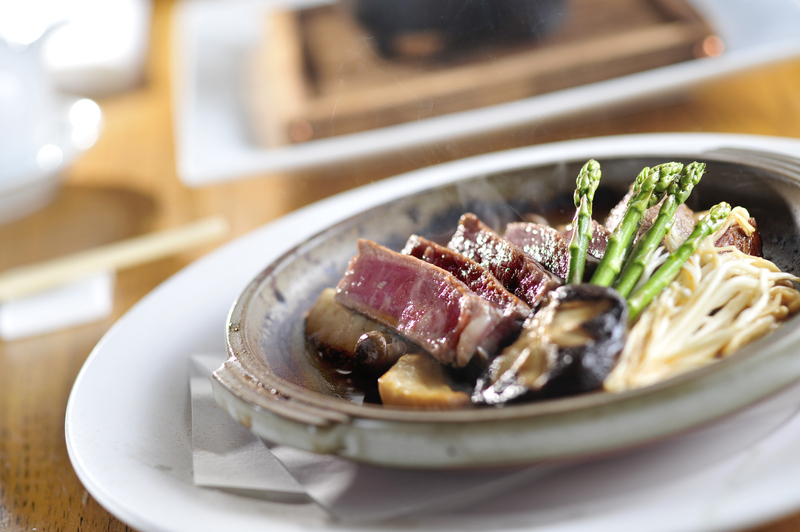 As our “Wareki- Luihe” Gourmet Experience heads east, we showcase Iwate Wagyu, which comes from Japanese Shorthorn cattle. Leaner than Wagyu from Japanese black cattle, the Iwate Wagyu is still very tender and flavourful. 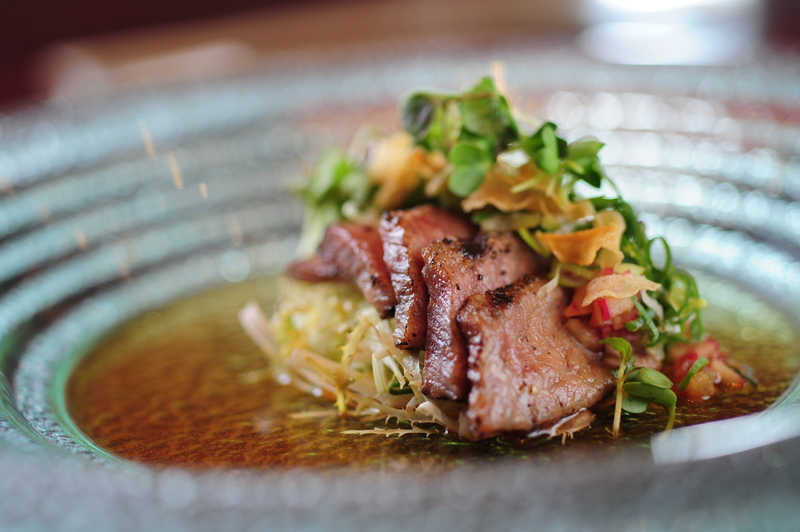 Chef Sean Mell serves in yakiniku style with a homemade smoked black garlic miso that enhances the taste. 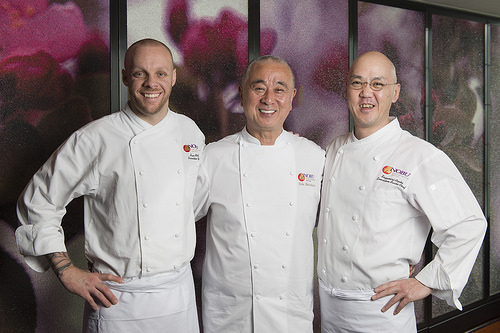 Nobu-san has developed this Inaniwa Ramen exclusively for his NOBU restaurants. 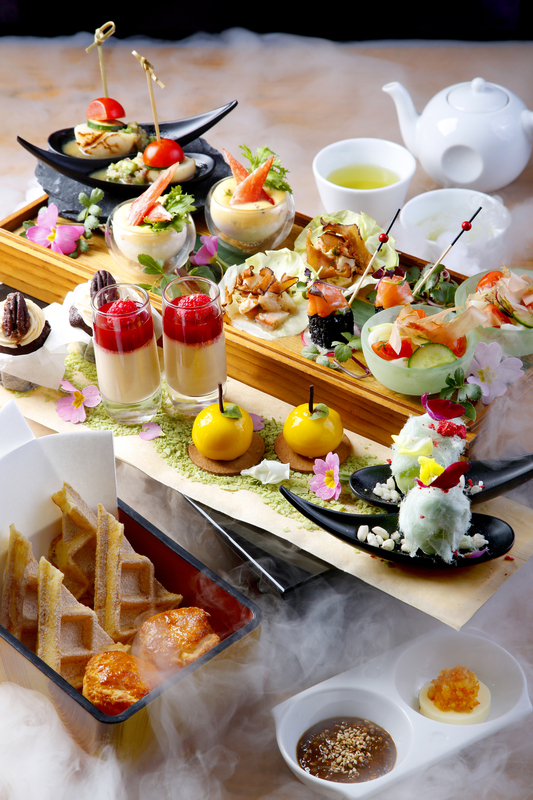 As per Pastry Chef Joanna Yuen, “Food should evoke emotions. Since “Shimotsuki” (November) translates to ‘the month of frost’, I wanted to bring to life the story of a snowy white Hokkaido, while incorporating the taste of NOBU’s specialty Soju. 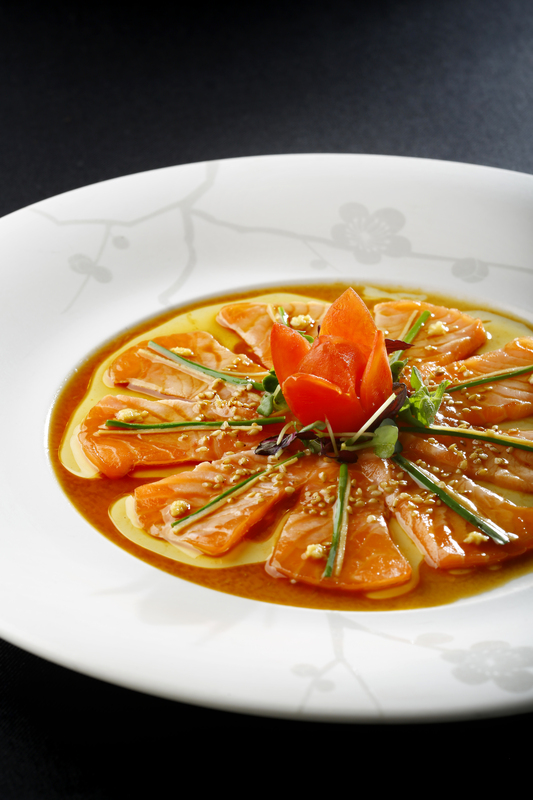 NOBU InterContinental Hong Kong is open daily for lunch from 12 noon – 2:30pm and dinner from 6:00pm – 11:00pm. Limited autographed copies of Nobu-san’s newest Cookbook, “THE WORLD OF NOBU”, which has its Asian launch during Nobu-san’s visit. will be available for purchase during the Gala Dinners.